Assess Your Current Website Worksheet. DOWNLOAD NOW! The first step of your website redesign is understanding what you already have and determining what a successful site looks like for your company. This will help you determine the road map for your whole project. This worksheet is designed to help you assess your goals, overall marketing strategy, and evaluate your current site by looking at the metrics and reviewing your site on mobile. Assess your existing website by downloading this free worksheet. You'll be glad you did when you can measure the metrics of your site's success! 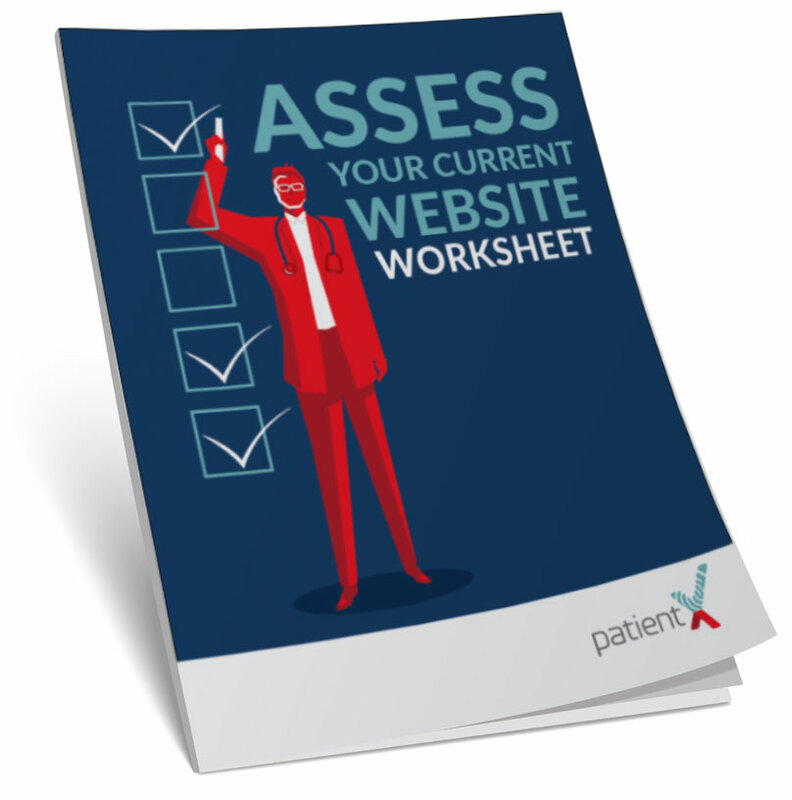 Download the Assess Your Current Website Worksheet!